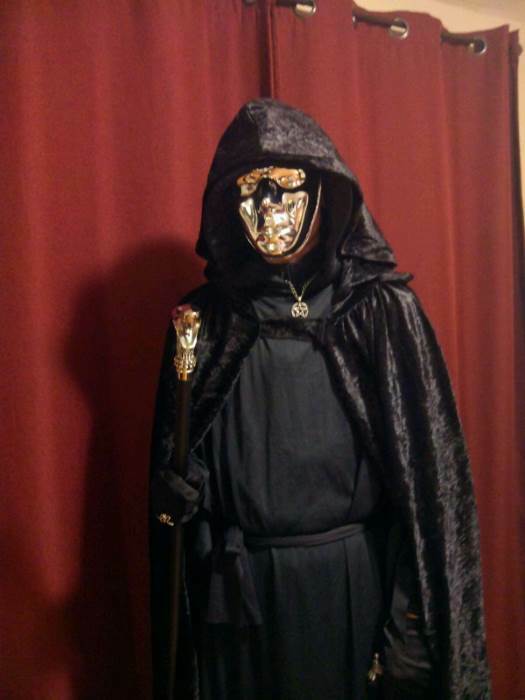 My black velvet hooded cloak/cape arrived in 5 business days with the standard shipping. I love it. It's one of those items that looks a lot better in person than the picture. The outside is a rich, shiny velvet texture and it flows gracefully. The hood is roomy and drapes nicely over the head (you can shape it somewhat for different looks). Nice velcro strap to hold the cloak on you. I am 100% satisfied. Better than anything I saw in several stores and the price is reasonable. It made my costume a success! 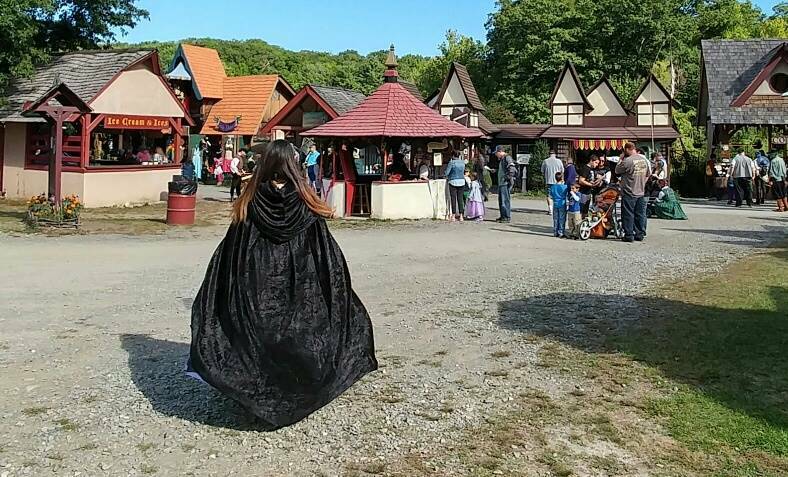 Cloak is fairly thick and can keep you warm in chilly autumn weather, I wore it the first few hours of being at the Renaissance Faire. Size is standard so for me it felt big, I am petite 5'2in in height. Overall great for costumes and keeps you warm. Very high quality nice cape I absolutely love it plus it’s amazing quality and is very soft and warm. It’s the perfect velvet cape I couldn’t ask for a better one. 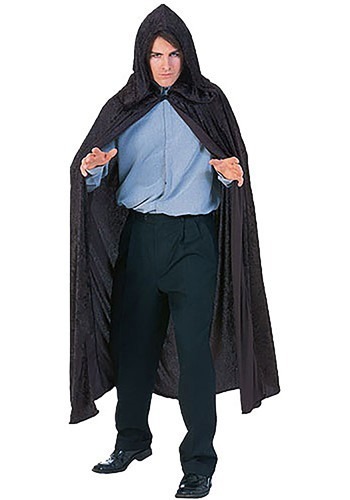 Made much better than other velvet capes I've seen. High quality materials.